So far, writing and directing duo Phil Lord and Christopher Miller have stuck to traditional sources for their consistently high-performing films: ’70s kids’ books, plotless building toys, and forgotten TV shows. But now, the pair is considering getting involved with a truly outré cinematic source: a novel about people falling in love. Lord and Miller are apparently working with Sony Pictures to develop author Graeme Simsion’s novel The Rosie Project for the screen—this despite the fact that it was published after 1980, and it features neither Johnny Depp nor tiny blocks that would allow for infinite building possibilities. The script is being developed from Simsion’s novel—which sees U.S. release next month after success in Australia and the U.K.—by The Fault In Our Stars screenwriters Scott Neustadter and Michael H. Weber. 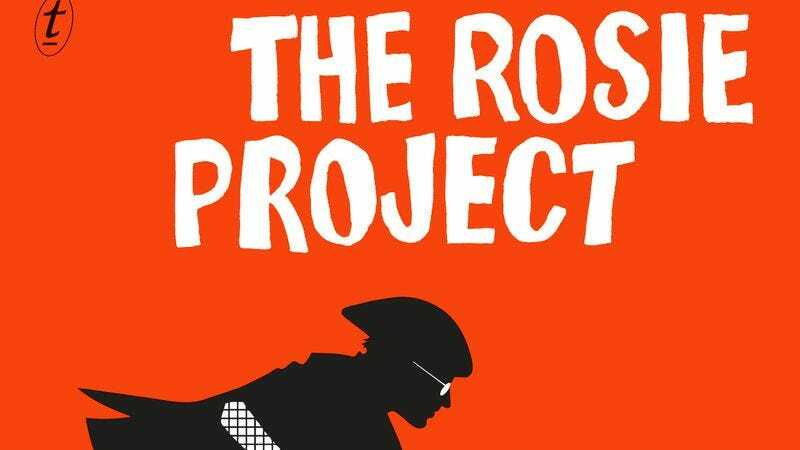 Simsion’s debut novel, The Rosie Project is a romantic comedy about a man with Aspergers who attempts to find a perfect wife to fit his firmly held routine, only to meet Rosie, a free-spirited woman who might be his perfect match, despite ignoring all of his well-crafted criteria. Lord and Miller’s commitment to the project is dependent on the finished script, presumably because they need to see how much potential it has for clever sign gags, surreal music videos, or fun celebrity cameos.